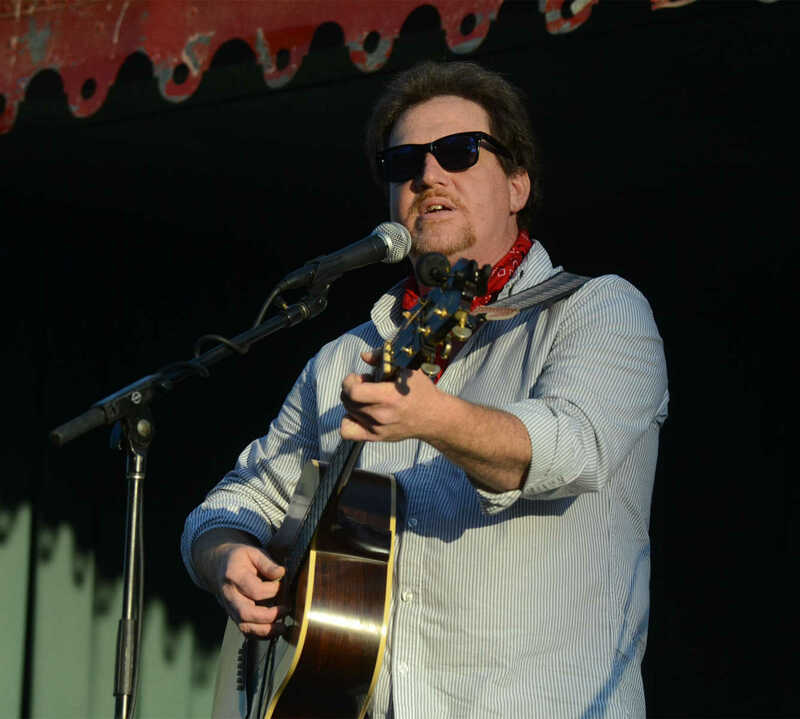 Jeremy Shane Wiltse of the Shane Moses Band performs during Local Legends in Bushwhacker Days. 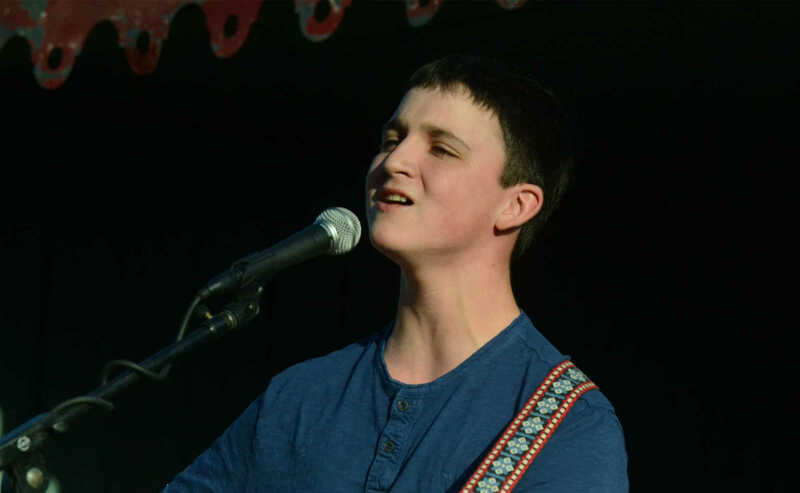 Nathan Ast performs during Local Legends at Bushwhacker Days on Thursday. 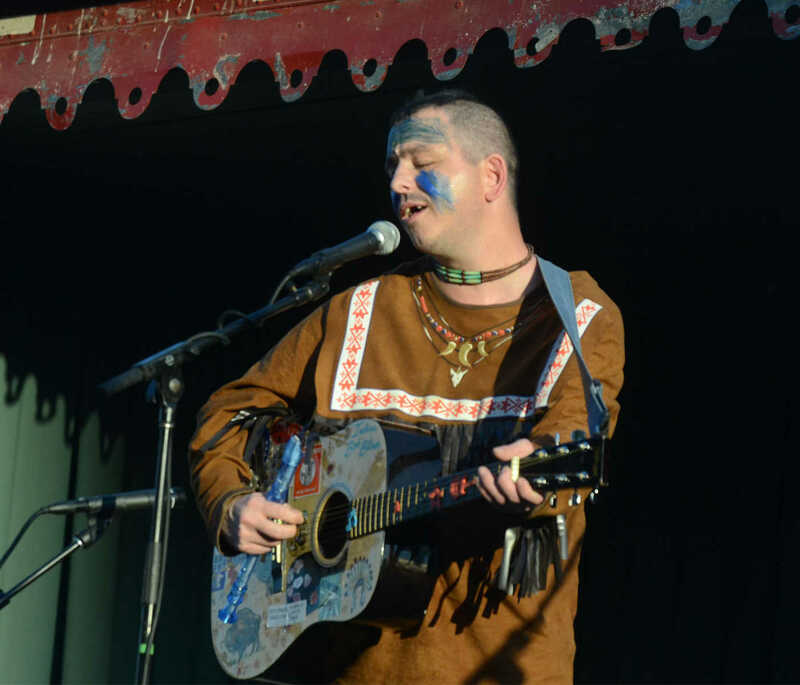 Indian Bob performs during Local Legends at Bushwhacker Days on Thursday. 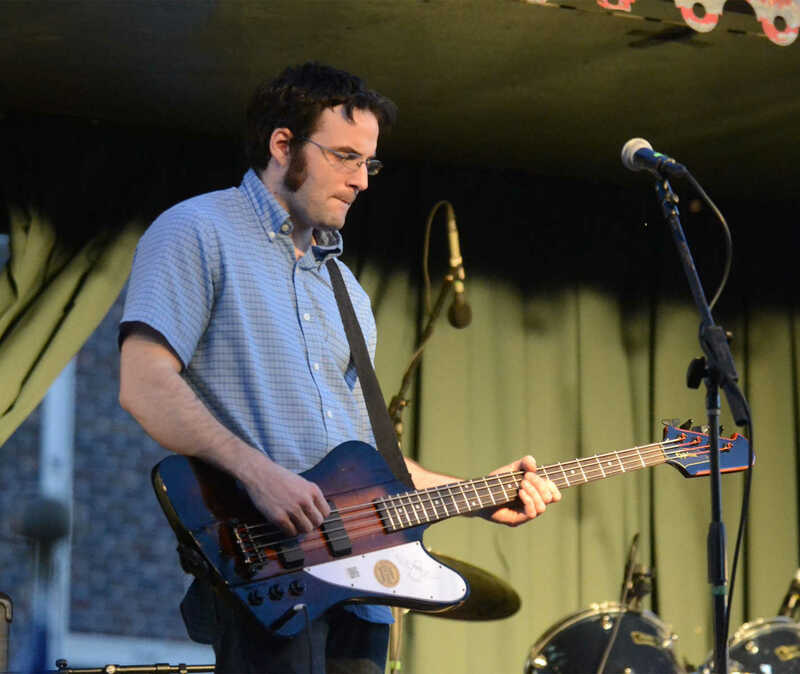 Matt Harper performs during Local Legends at Bushwhacker Days on Thursday. 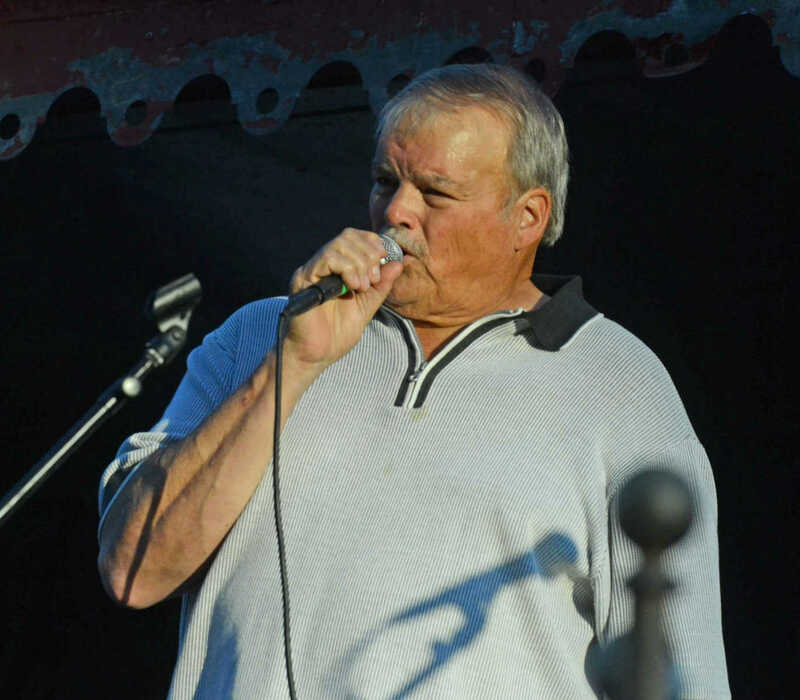 Ike Richmond sings during Local Legends at Bushwhacker Days on Thursday.